One guess as to where we are going! If you’re on Instagram, I’ll be posting pics. Feel free to follow me! If the Tutes & Tips post is a little late next week, you’ll know why. Speaking of which did you see last week’s amazing features? 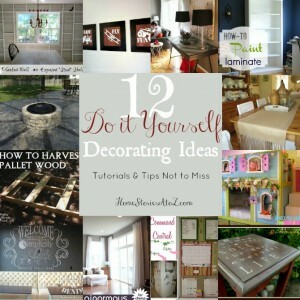 Click here to see 12 Do it Yourself Decorating Ideas with helpful step-by-step tutorials! Thanks for hosting! Hope you have a great vacation! Thank you so much for hosting. This will be my last link up for a while as I am going on maternity leave. Thank you for allowing me to share with your readers each week. Have fun on your trip! Thank you so much for hosting Beth, have a fabulous trip!! Wow! I’m so glad to have found this awesome party- thanks for hosting! I’m linking up a family favorite recipe. Thanks for hosting! I hope you have a BLAST at Disney! Hi Beth! Thanks for hosting another great party. Have a wonderful week! Love these tips, esp. the Harvesting the Pallet wood by PHG. We have over 200 pallets just dying for a new life! Thanks for hosting! Are you going to Disneyland or Disney World? We’re headed to Disney World this weekend :). Thanks for the party Beth – have fun! Thanks so much for hosting! Have a fun week! Have fun on your trip to Disney, Beth–sounds like fun! Thanks so much for hosting the party today! Love this party, thank you for hosting! 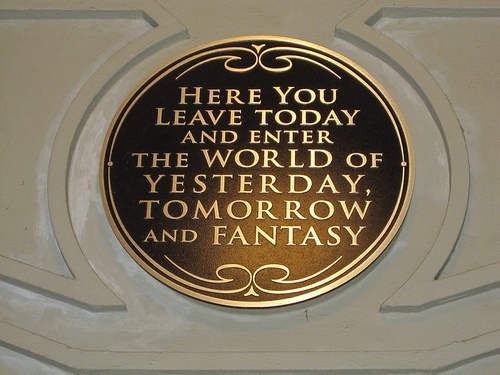 Ohhh, are you at Disney? Hope you have a fabulous time! Thanks so much for the party! my heart skipped when i saw that top pic! i hope you all have the best time ever. Beth – Thank you so much for hosting! Enjoy your week. Fabulous party again this week, thanks for hosting!! Thanks for hosting, Beth. Have fun at Disney. You’ll have a blast! Take some reusable water bottles! !